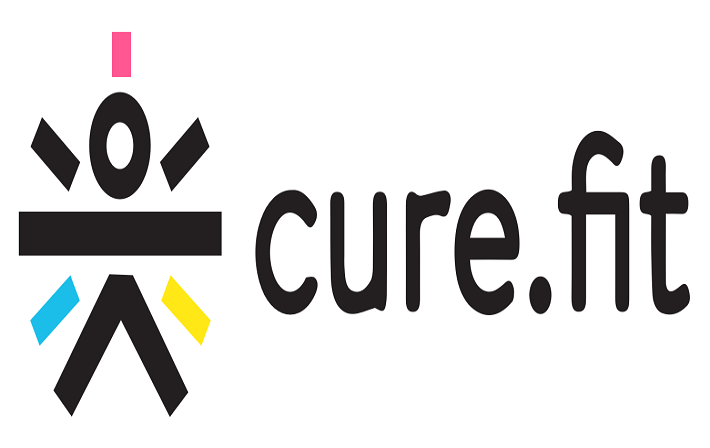 Bengaluru-based Fitness Company that is Cure.Fit has obtained a complete psychological fitness platform Seraniti for an unnamed amount to include to its mental wellness vertical called as Mind.Fit. 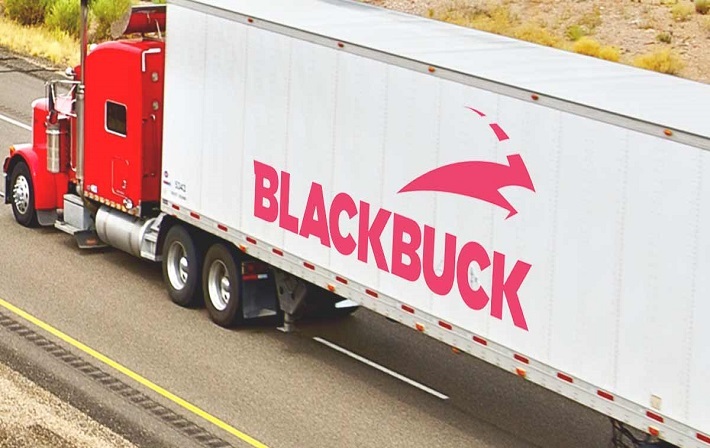 The 30-year old founder of BlackBuck, the online logistics marketplace has achieved massive name, fame and success over the years. Rajesh Yabaji is now a renowned entrepreneur across the globe from being the topic of a case study by the Harvard Business School to a fresh funding in October. 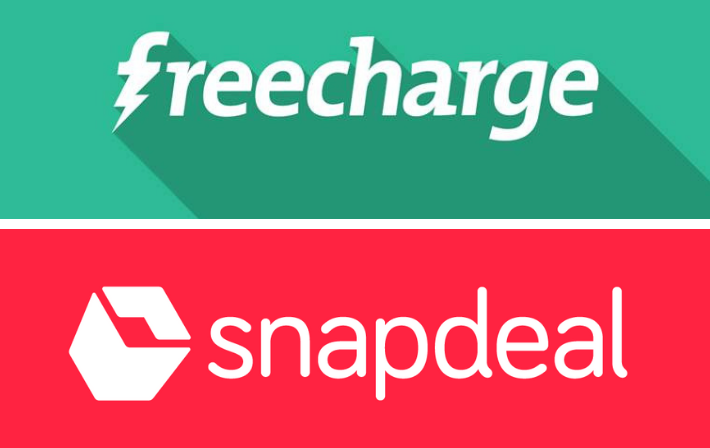 The FreeCharge auction was a vital part of Snapdeal 2.0 and without that investment, our existence as an organization would have been in danger," Snapdeal co-founder Kunal Bahl self-confessed however sharing on LinkedIn information of the E-commerce Corporation’s fight in the past year.